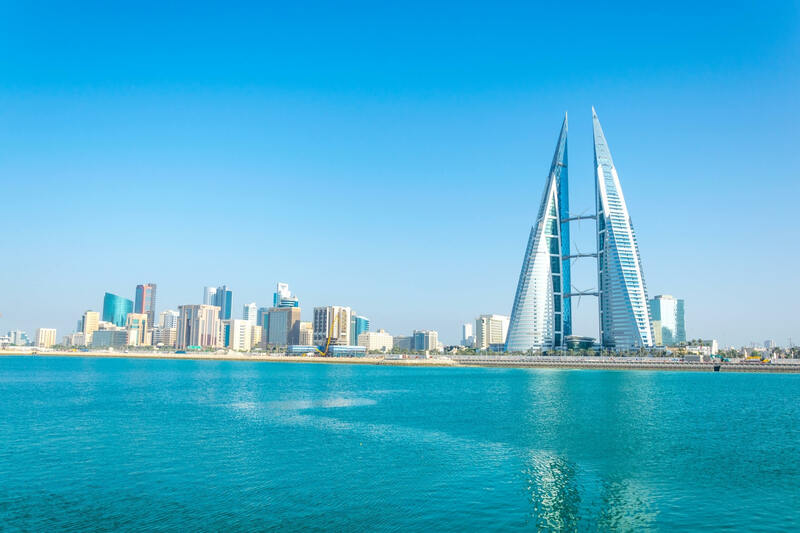 About Bahrain, destinations of Bahrain, photos, statistics, images, touristic attractions and google map. 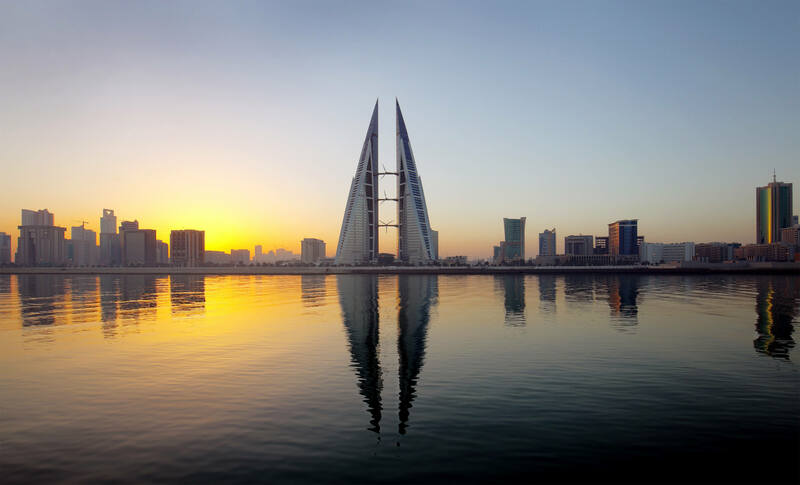 Skyline of Manama dominated by the World trade Center building, Bahrain. 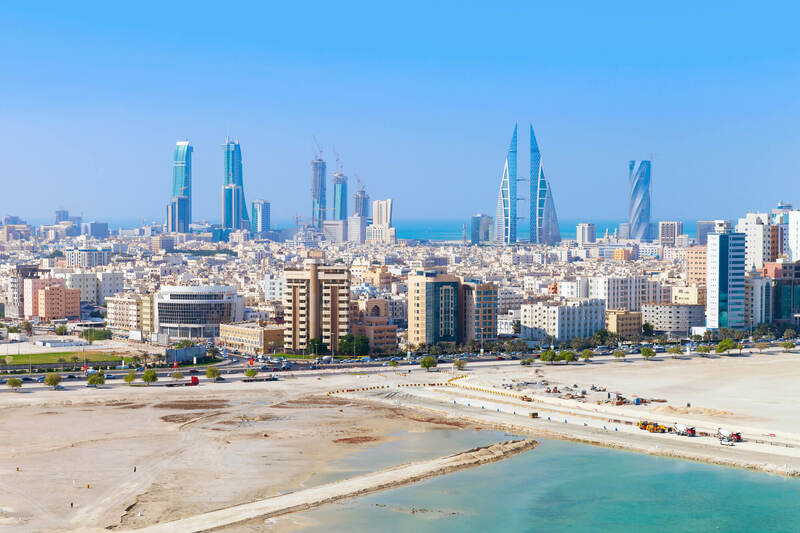 Bird view of Manama city, Bahrain. 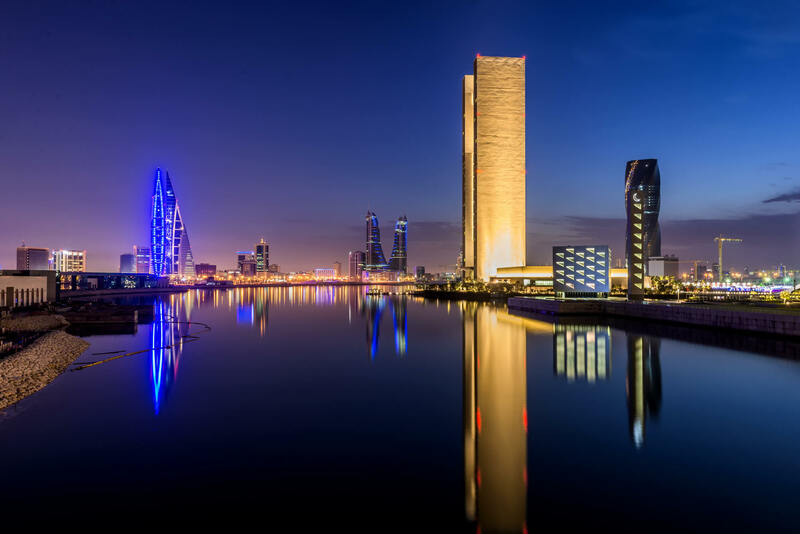 Skyline with modern skyscrapers standing on the coast of Persian Gulf. 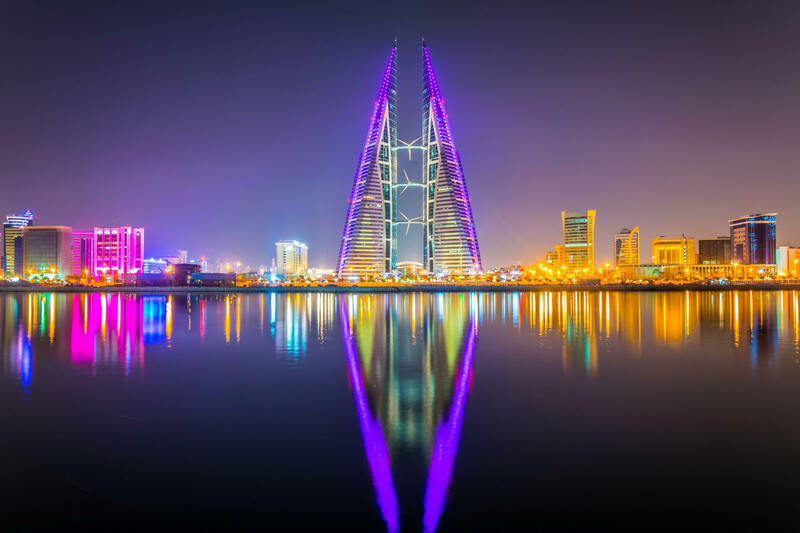 Skyline of Manama dominated by the World trade Center building during night, Bahrain. 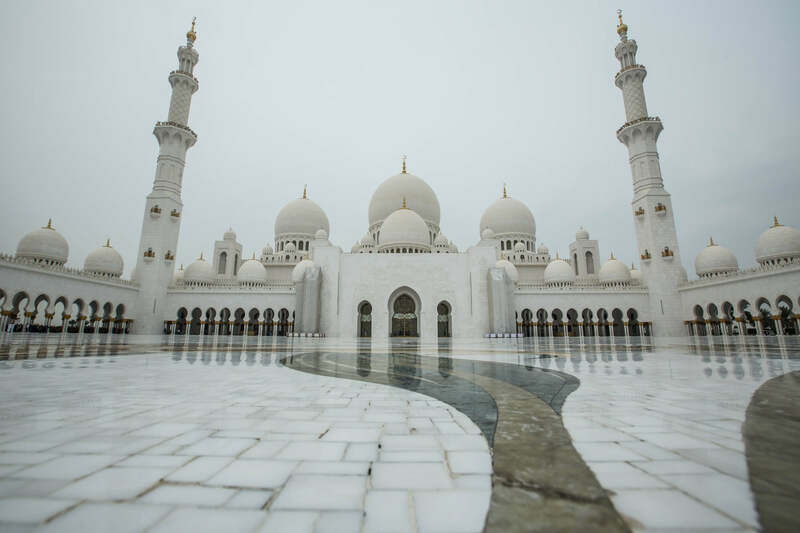 MANAMA, BAHRAIN, FEB 16, 2017 Interior of the Al Fateh Grand Mosque in Manama, the capital of Bahrain. 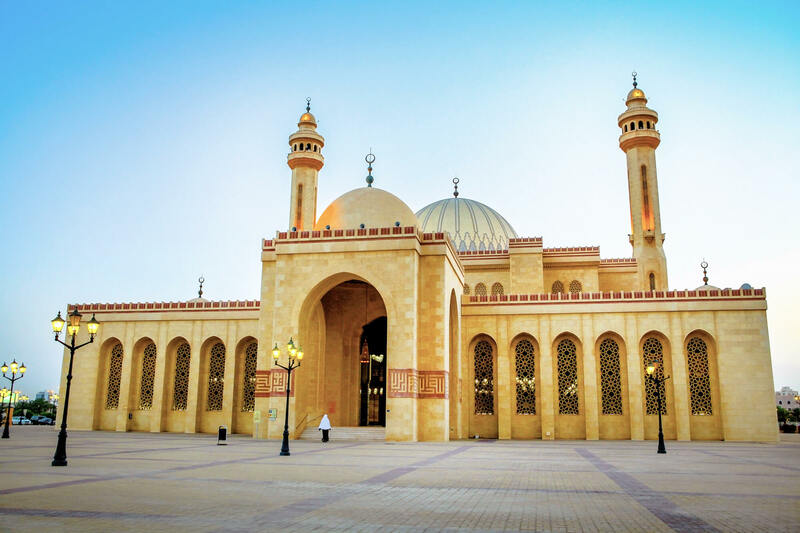 Al Fateh Grand Mosque manama city, Bahrain. 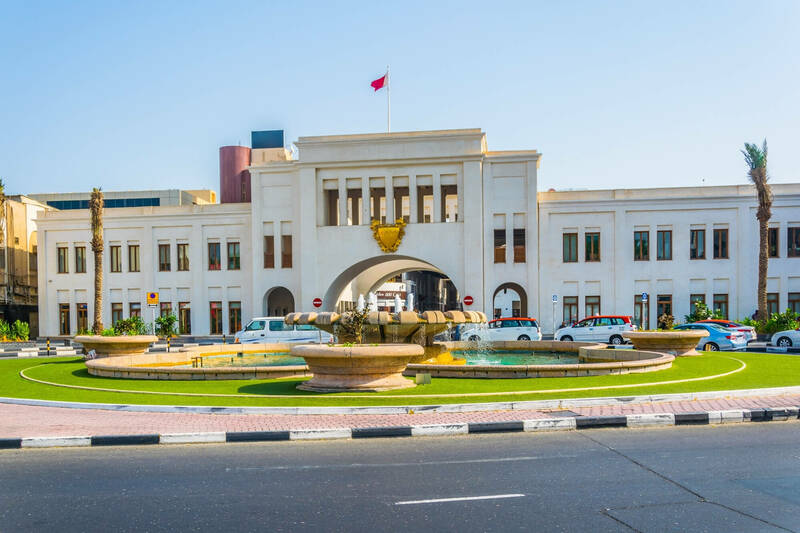 Street view of Manama city, Capital of Bahrain Kingdom. 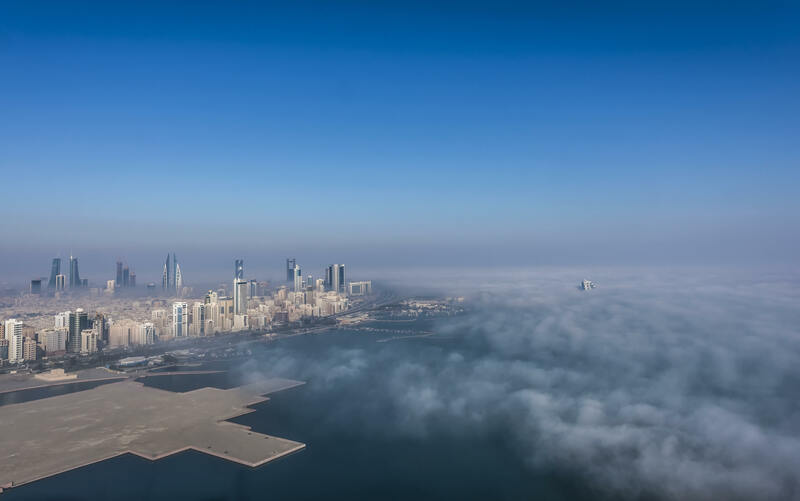 Bahrain, Manama - in January 25- 2015, Areal view of the Bahrain, rooftops in the early foggy morning. 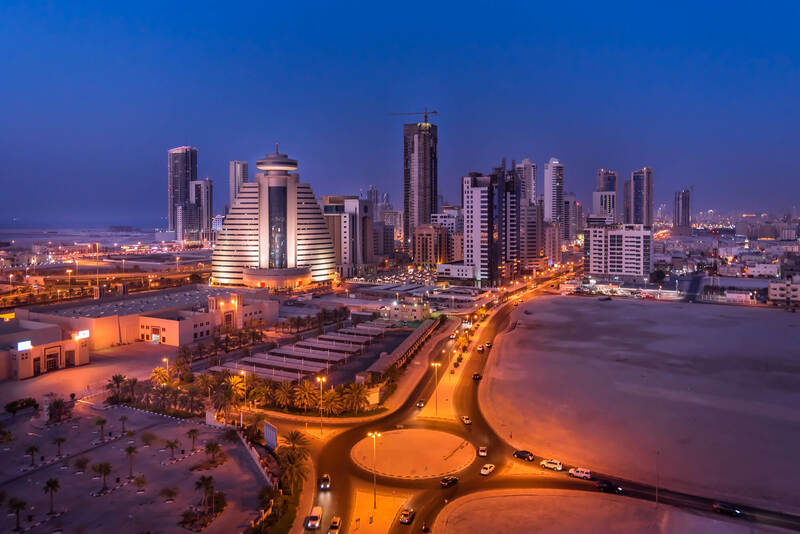 Manama, Bahrain – March 10th 2017 – Night View of Manama along Bahrain Bay in Manama, Kingdom of Bahrain..